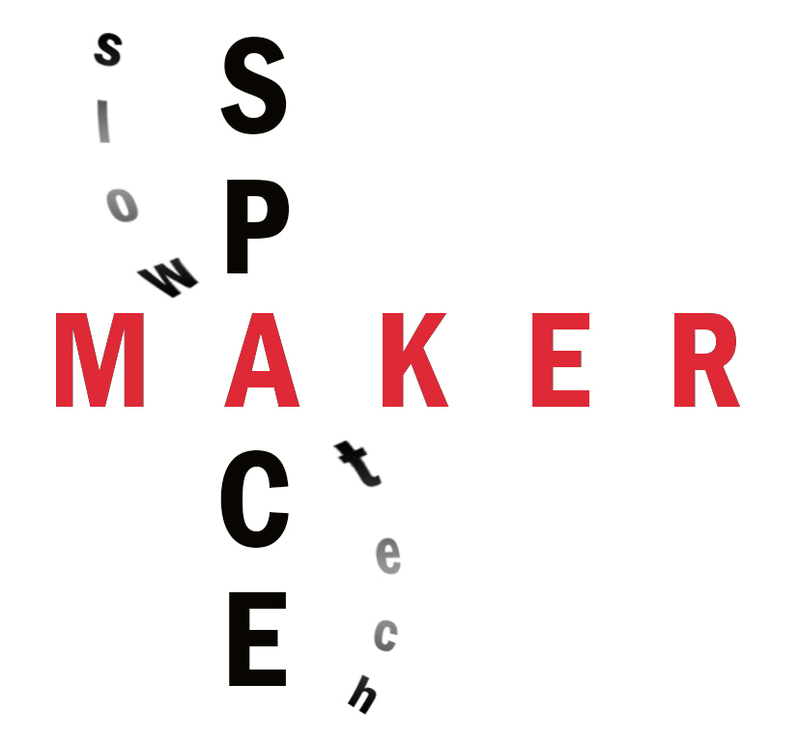 Slow Tech MAKER SPACE: Slow Fashion. A series of 4 Workshops. 3:00 p.m. – 6:00 p.m., followed by an hour-long social mixer. PRICE: $240 per person for the whole series OR $70 for a drop-in per session. $20 one time fee for materials, due on the first day of workshops.